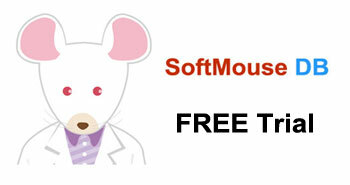 SoftMouse FREE: For labs and facilities on a budget. 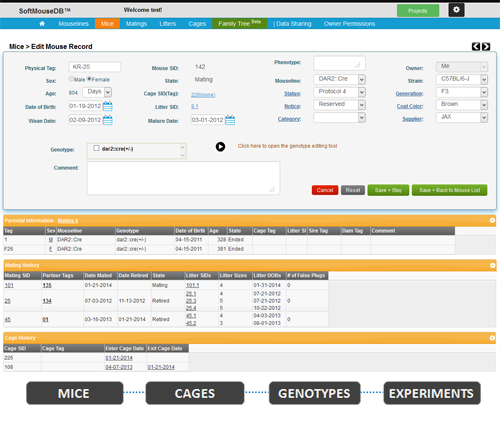 Iseehear's flagship product, SoftMouse DB Animal Colony Management Software, is a Cloud based mouse breeding and colony maintenance software program that is ideally designed for academic researchers, animal technicians and laboratory clusters, to allow them to increase efficiency and productivity in the management of their mouselines, cages and mouse related experiments. Making Mouse Colony Management Easier. Iseehear's subscribers find that SoftMouse DB has helped them to save time spent on maintaining error-prone, paper-based recording systems previously in use. 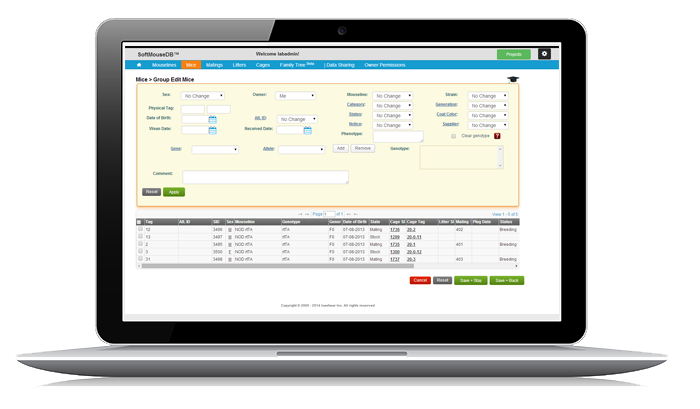 SoftMouse DB can also help reduce daily, monthly, yearly mouse costs by keeping an up-to-date inventory of your colony with exact numbers of active mice and cages. With an annual SoftMouse DB subscription, you will receive the following customer support services at no additional cost, in addition to access to the complete SoftMouse DB colony management functionality. General Cost Benefits No hardware costs, No additional IT staff costs, No maintenance costs, No license audit costs for the client.